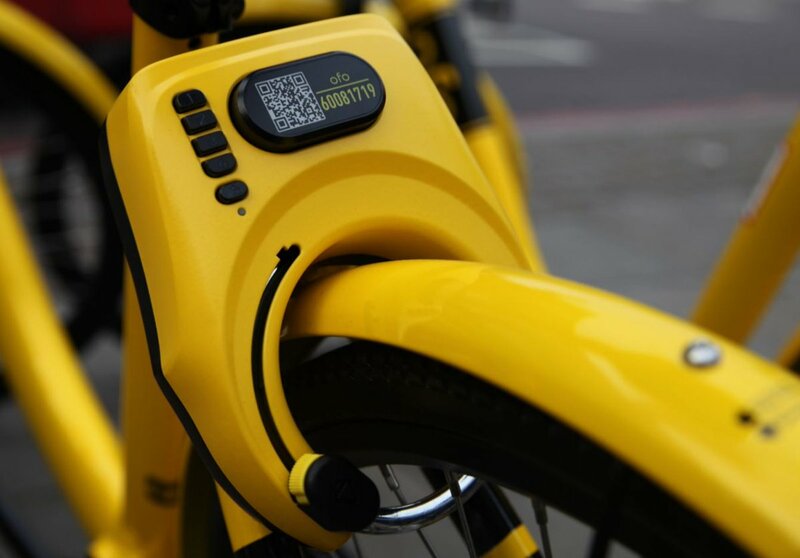 We have the insiders scoop on how easy it is to use ofo bikes to commute to work in Hackney. 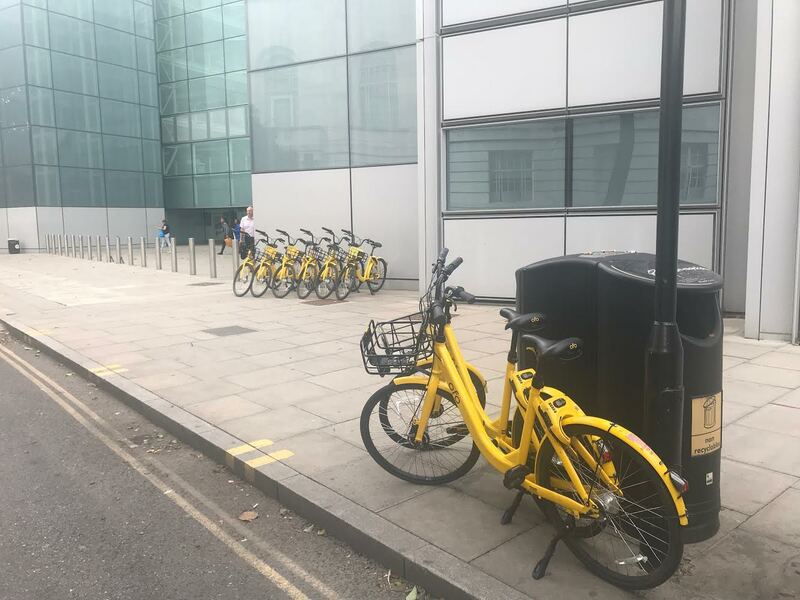 Our ZEN resident member, Olivia, shared her experience with us when her bike was being fixed and she used ofo bikes to get to and from work for a week. 'Who wouldn't want to cycle to work on a sunshine yellow happiness machine!' This was the response that we got from Olivia when we asked her why she chose to use ofo bikes. 'I knew that I wouldn't have my bike for a while and there was no chance that I was going to break up my cycling track record, especially since the weather was perfect. Using ofo bikes to commute was the best option for me.' said Olivia. Olivia told us that she saved £8.00 by using the bikes and not using a bus to get in to work. The ofo bikes are easy to adjust, easy to ride and have made it hugely convenient for Olivia to continue cycling to work while her bike was being fixed. 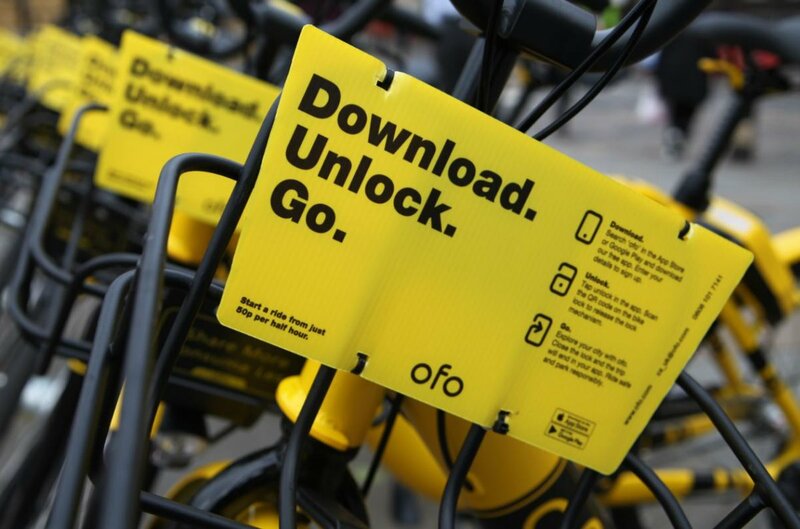 Using ofo bikes is a great way to try before you buy and the dockless nature of the bikes make them super convenient to save you time and energy.